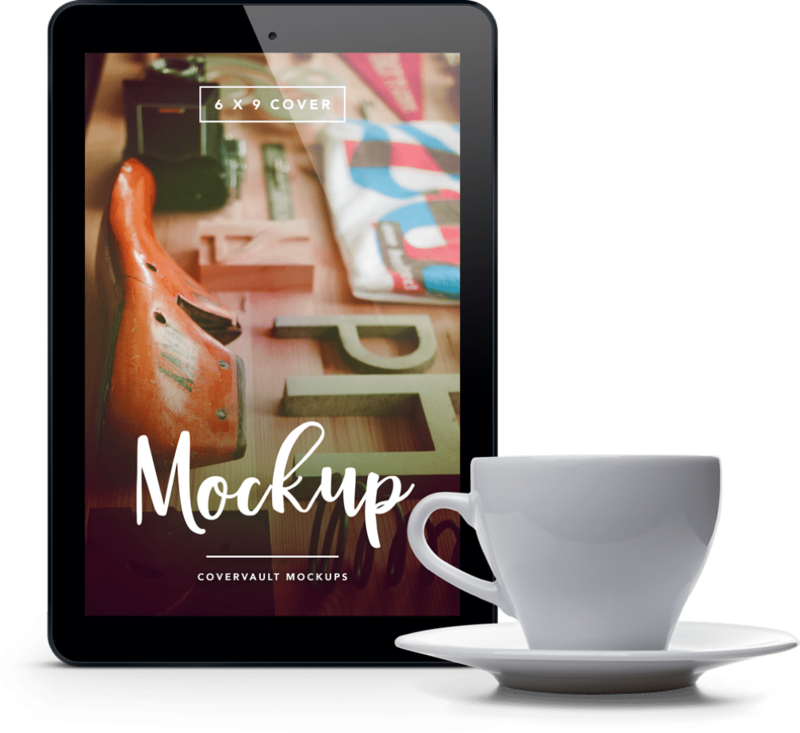 Get Your FREE Workbook HERE! Create your own ExtRAWdinary Living Manifesto. 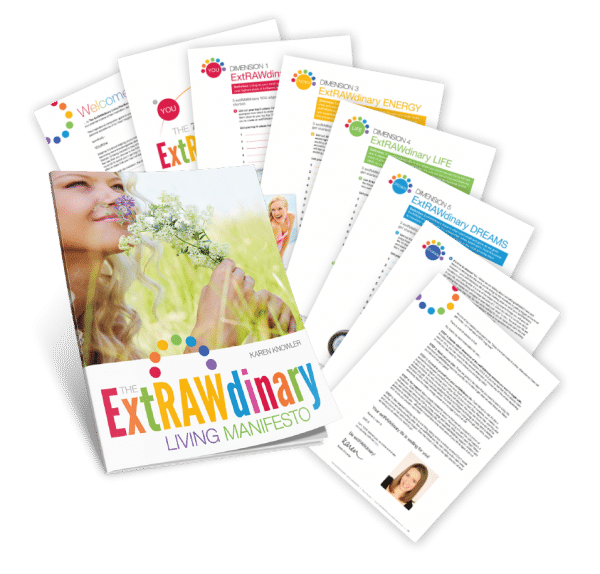 The ExtRAWdinary Living Manifesto is your step-by-step guide to creating an extRAWdinary vision for your diet, life and so much more. Access your very own copy right away by entering your details below. See and feel the difference in 24 hours or less! 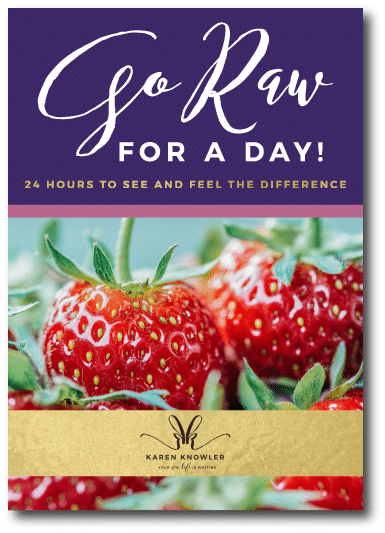 Go Raw for a Day is your step-by-step guide to going raw for 24 hours in the most simple, easy and delicious way possible. Access your copy here right away by entering your details below. Or to turn your raw food passion into a thriving vocation? 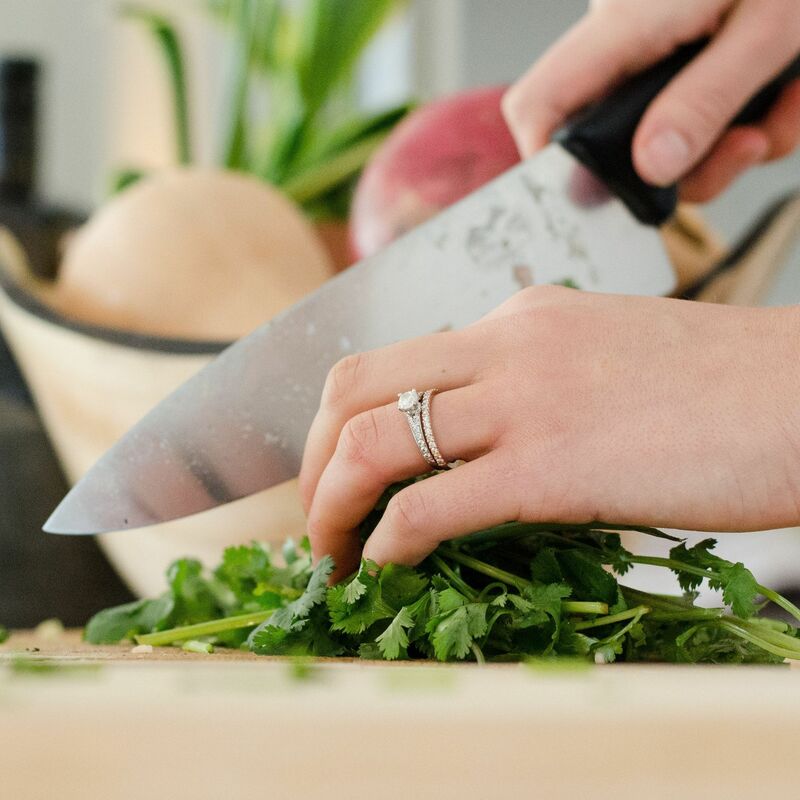 As a raw food newbie there are a few key things you'll want and need to know to get off to the best start possible. Learn how to stay raw AND love it! Once you're feeling the raw food magic, now it's time to learn how to stay raw and to look and feel even more amazing! If you want to bring raw food to others then look no further! There are so many ways you can do this that you'll love. Let's make this easy! Raw food is live, juicy, fresh, vibrant plant food in its natural form. 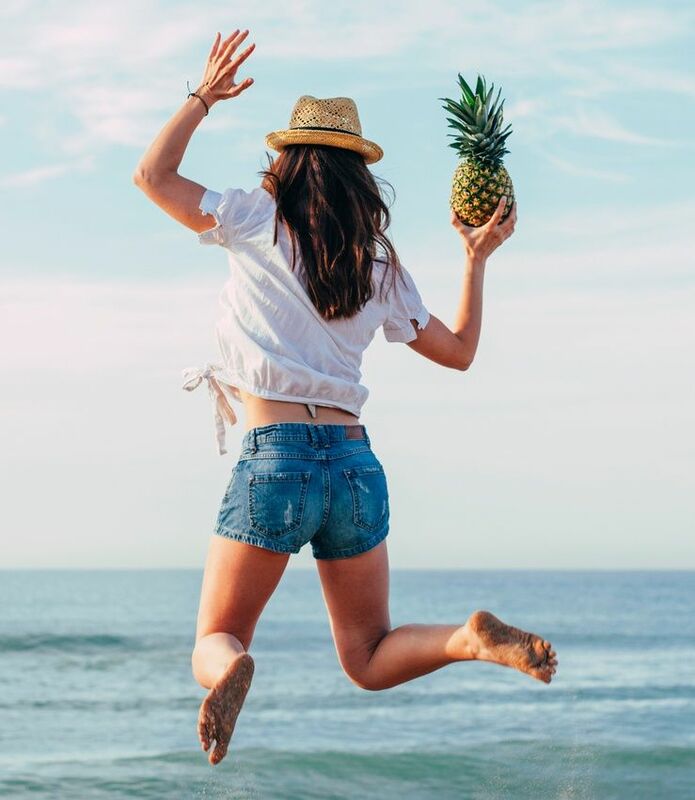 When you eat your food as close to nature as possible, you receive ALL of its nutrients, enzymes, oxygen, water, phytonutrients and life force. Essentially you plug into RAW POWER - and you will see and feel the difference almost right away! 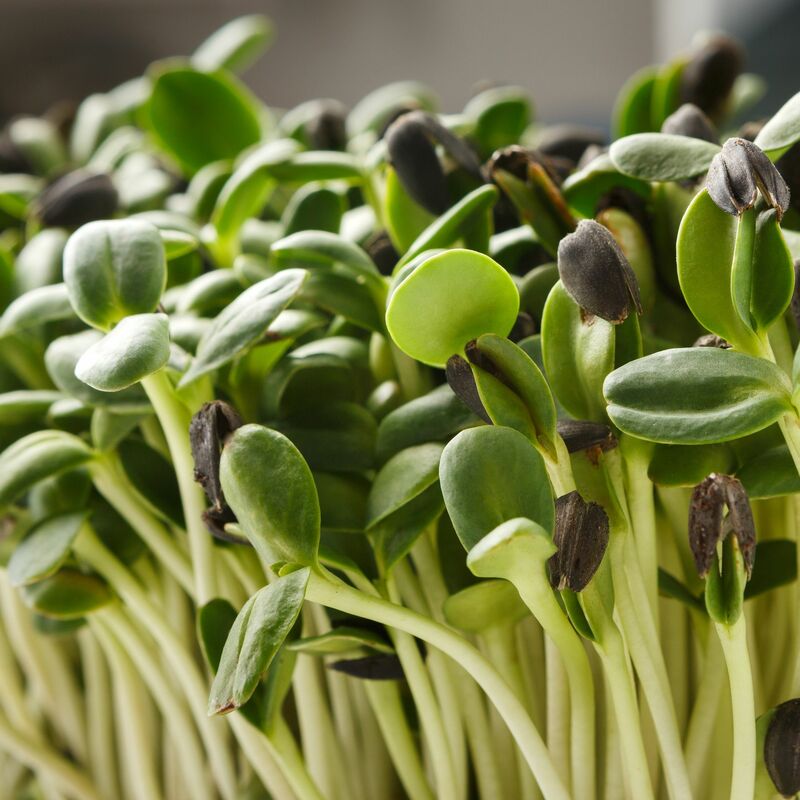 Deciding to eat a high- or even all-raw diet is one of the best decisions you will ever make. 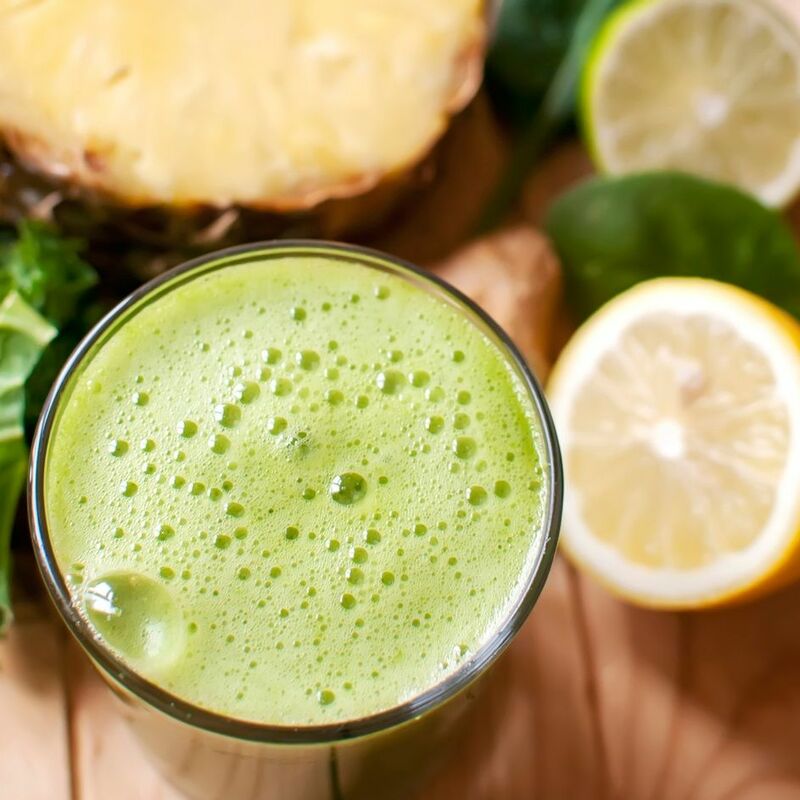 There are many great things you can do to improve your health, but when it comes to choosing the one thing that will make the most profound difference, raw food will win hands-down every time. It will absolutely change your life! And better still? Cookies, chocolate and ice-cream are not off the menu - there's even tastier and healthier options waiting to be discovered! 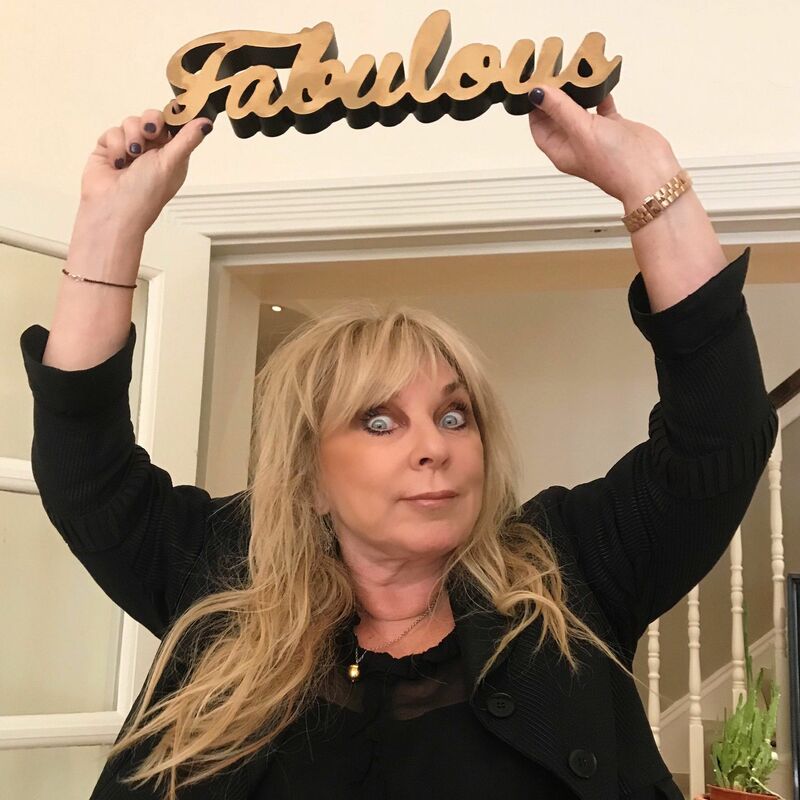 "I'm discovering a whole new world..."
"Already I have felt more energised, and Karen's support and true understanding makes me feel as if I’m discovering a whole new world of opportunity and real health – we need more Karens!" 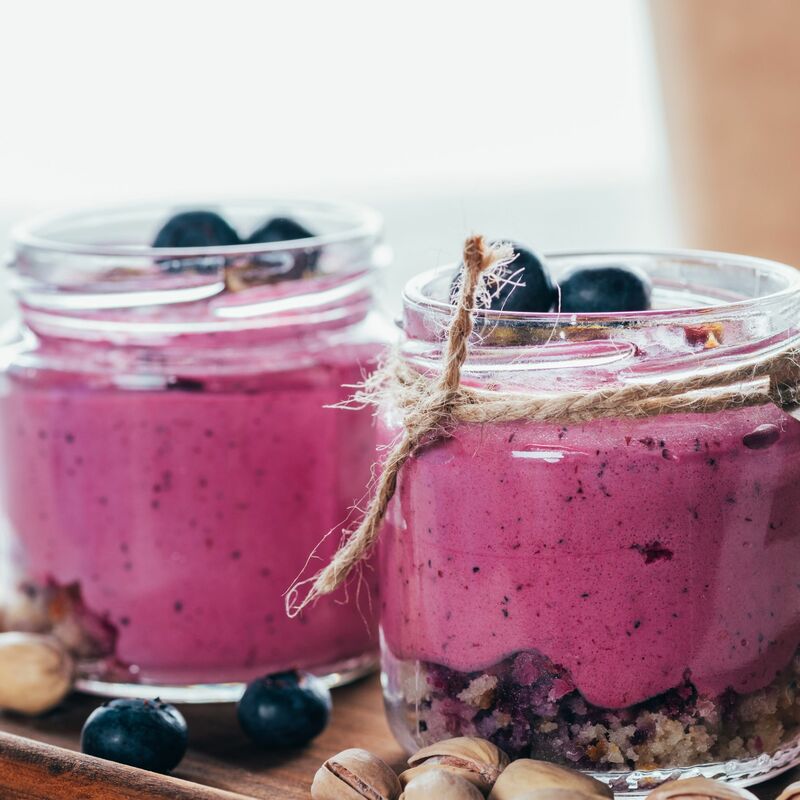 "Karen made raw food make sense to me..."
"When I first went looking for raw food information it was Karen who made raw food make sense to me in a way that no-one else quite managed. Indeed I felt her eBook was the best book on the subject I have ever read – and that’s saying something!" "Im looking for someone exceptional to train under..."
"I'm looking for someone exceptional to train under in this area and I think I've found her." 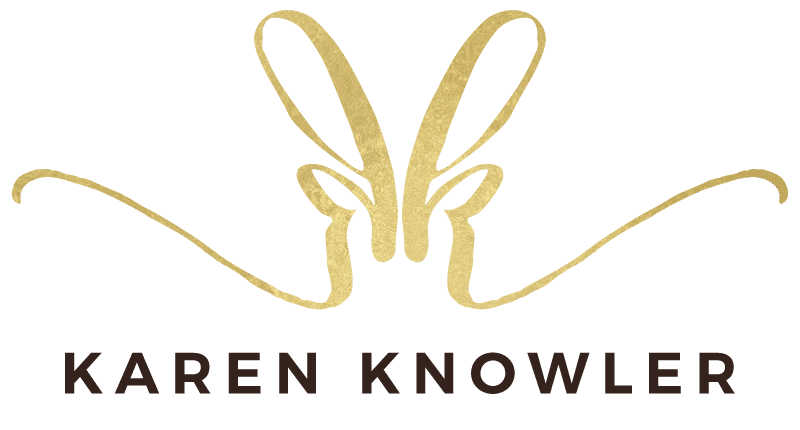 For over two decades Karen Knowler has been one of the world's leading lights in raw food education and is largely responsible for bringing raw food to mainstream awareness in the UK and beyond since 1998. Author of "Raw Food Made Simple" and "Eat Right for Your Personality Type" (Hay House 2012) and "What Type of Raw Food Eater Are You?" Karen has reached many millions of men and women worldwide through her books, programs, classes, teleseminars, podcast, magazine and TV appearances. 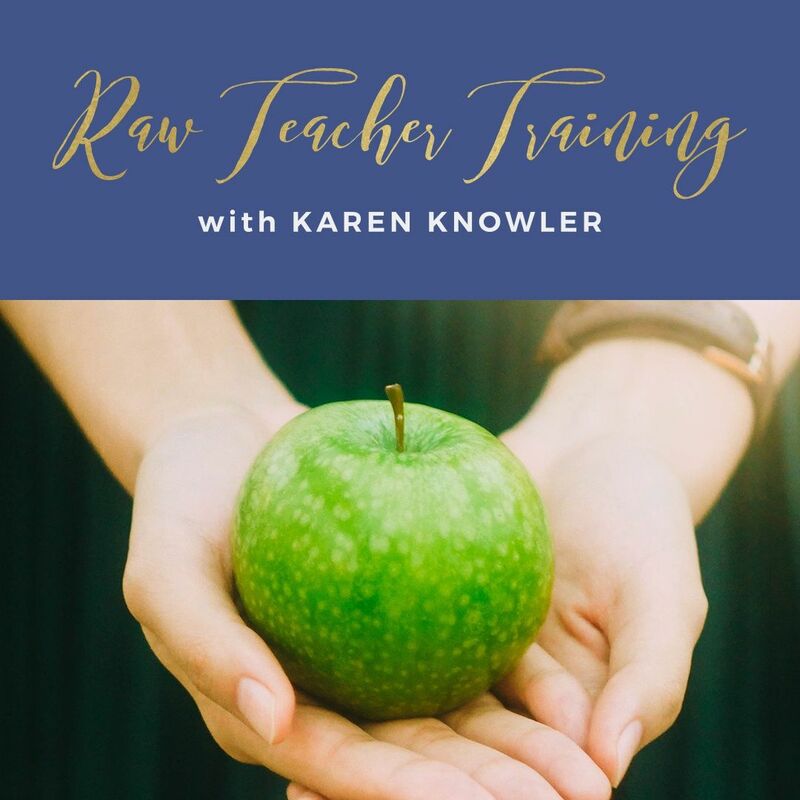 Karen has personally helped thousands of people to go and stay raw, and has trained over 2000 men and women worldwide to become Raw Food Coaches and Teachers. 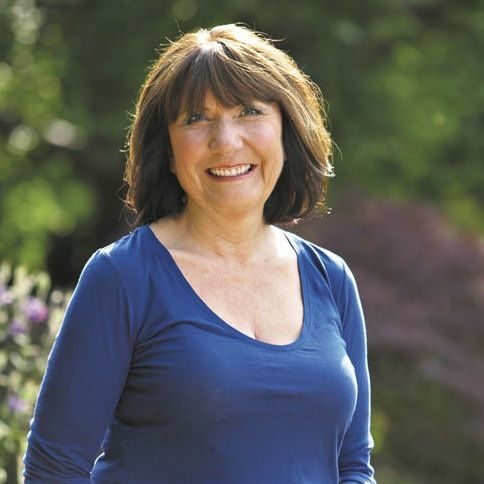 Karen is best-known and loved for her ability to make raw food easy, simple, delicious and FUN, her work around the 10 Eater Types, and for her fascinating insight and knowledge around raw food and human potential.